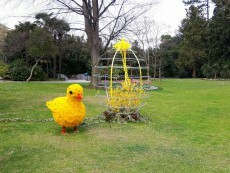 There are many forms of entertainment offered in the Opatija Riviera for its numerous visitors. Some of them are traditional like fishermen's festivals that are held in many places of the riviera, chestnut festivals in Lovran, the cultural events in Kastav, art exhibitions and traditional choir meetings in Volosko, Kaisernacht in Opatija and many others. In Opatija, there are also many daily events held in the open air theatre and other points, like concerts, movies, choir singing events, cultural, sports and gastronomic events, that take place throughout the tourist season. Besides that, Opatija and its surroundings also offer many places to go out, like beach bars, night bars, restaurants, and there are also many events and entertainment on numerous hotel terraces. Traditional Ferrari meeting in Opatija. Fireworks festival are held on the central beach in Opatija. With is numerous romantic parks and coastal promenades Opatija is surely the most romantic destination of the Adriatic. Each year for Valentine's Day, the city of Opatija offers to its visitors a romantic concert, intended for all those who are in love or feel romantic. This year, Petar Grašo, one of the most loved singers of the Croatian music scene is performing at this concert with some of his most famous romantic songs. The open air theater of Opatija is also a place where the visitors can enjoy in some of the latest movies and musicals and ballets. Opatija "Imperial Night - Kaisernacht", is an international festival of history and culture that is held every year. During three days, hundreds of actors, professional dancers, as well as top amateurs from historical associations will bring us back to a time of great aristocratic balls, and the royal visits of princes and princesses. The Kaisernacht events are not reserved only for the performers, this are the nights when the entire city breathe the same rhythm of historical spectacle and entertainment. Traditionally, every March, Opatija hosts open days of health and wellness. As one of the most popular spa destinations in the Adriatic, with all its natural beauties, combined with the sea and a mild climate, Opatija was always a favorite meeting place for many artists and celebrities. For nature lovers, Učka nature park is a perfect place to enjoy and explore all the natural beauties and rich cultural heritage. Nature Park has a long tradition in offering various kinds of sports and recreational activities, like: climb to Učka from Opatija, exploration of numerous forest trails and famous attractions, birds watching, and recently riding electric bikes, Nordic walking, paragliding and many others. Carnival has a long tradition in the riviera. 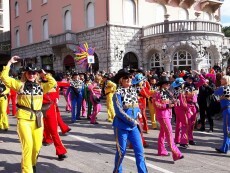 Each year Opatija hosts many carneval parades. 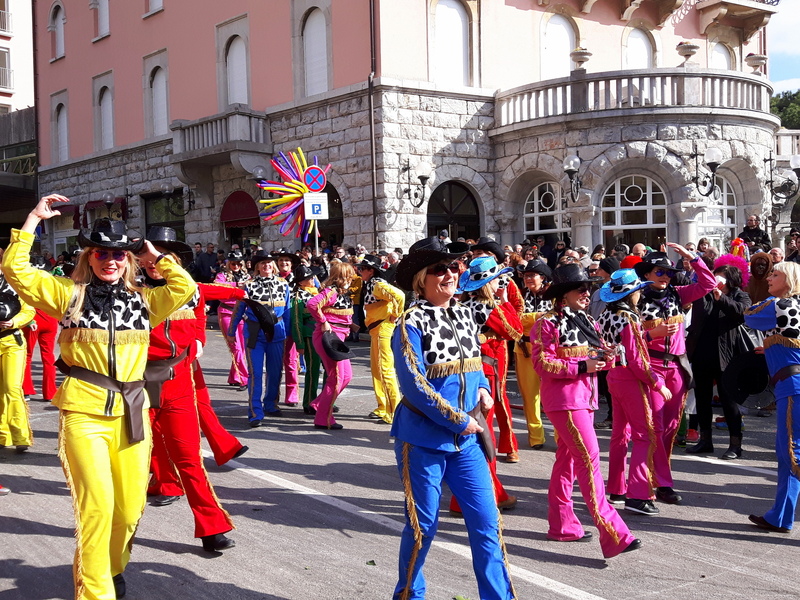 It starts with a childrens carnival parade, and ends with a great carnival parade that has it start in the center of Opatija and finishes in the center of the city of Lovran. 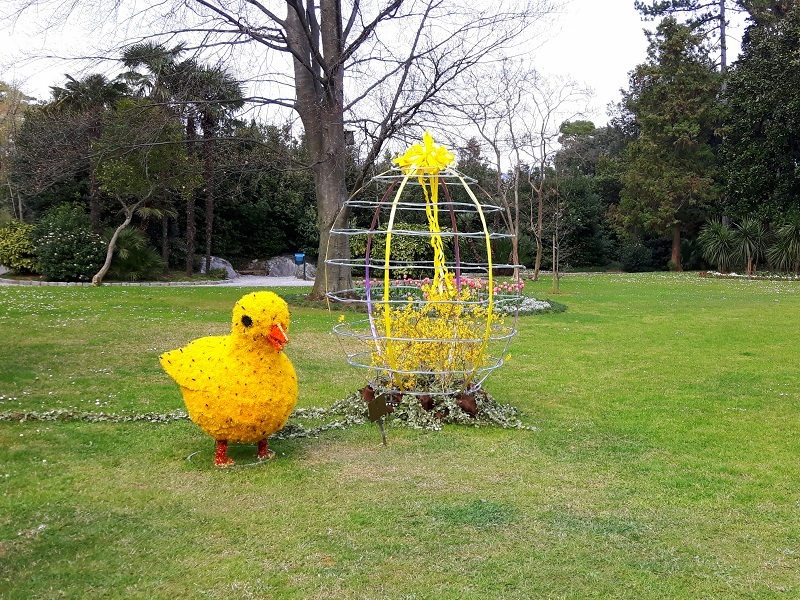 Besides that, Opatija has a unique carnival attraction, called Balinjerada, a traditional race of handcrafted allegorical cars made by the carnival groups. Every summer, a festival called "Retro Opatija" is held in the open air theater, this year on 11th July. 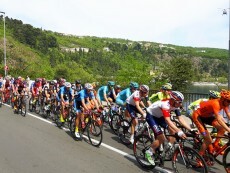 International cycling race “Tour of Croatia will” will be held on April 19 to 24 2016. The race is held in 6 stages and extends to more than 1000 km through 12 host cities and hundreds of different places. 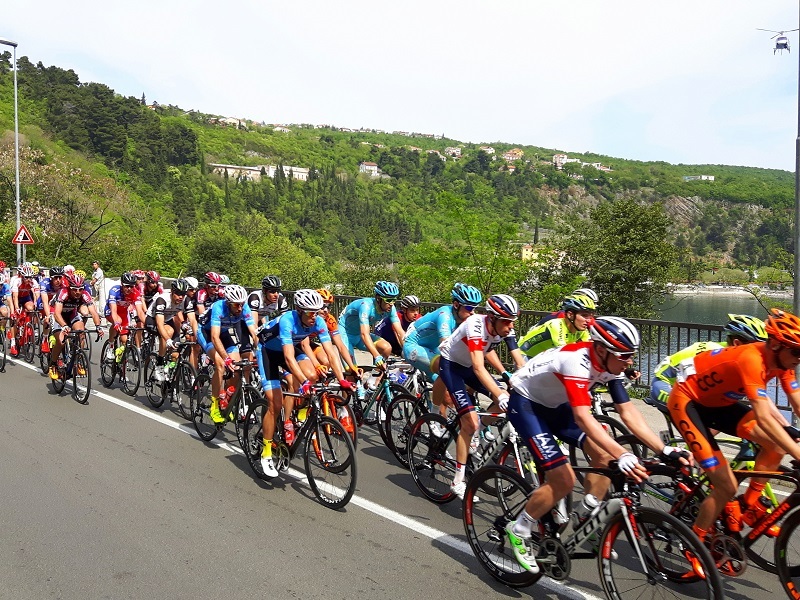 The contestants will pass through Opatija on Friday 22.04., with the stage ending on the demanding section on Vojak, top of the mountain Učka. The whole race is transmitted live via Eurosport channel and many other national channels on six continents.